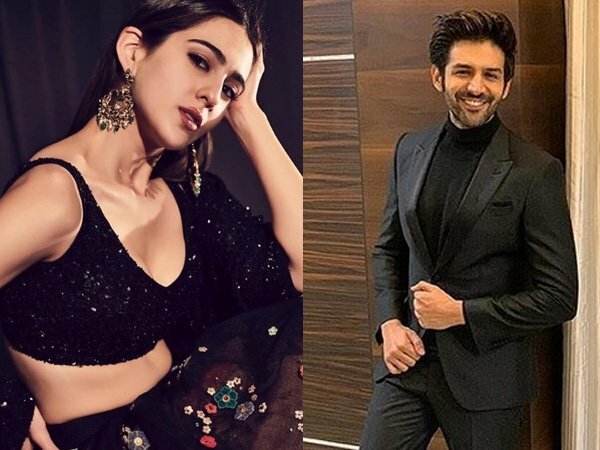 Kartik Aaryan who has been enjoying a joy ride for a while now, when it comes to his career is set to share for the very first time in his career screen space with Sara Ali Khan in Imtiaz Ali’s next film. What makes the casting formulae more interesting is the fact that the female actress has openly admitted her crush on the male lead during an interview on ‘Koffee With Karan’. Since then this casting formulae was long awaited to be tried on-screen. And Imtiaz is the first one to try it out in his upcoming project. Moreover, Randeep Hooda has also been roped in to play a pivotal role. Randeep Hooda who has been popular for his intense roles with films like Kick, Sultan and Sarabjeet will be playing an entirely different role this time and that is of a love guru. He will shell out his love wisdom to Kartik’s character on-screen as latter despite falling for the female lead (played by Sara) flat is still unable to get the same feelings reciprocated. 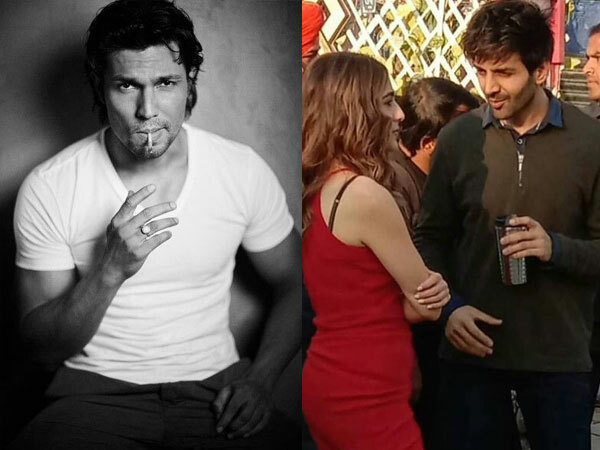 An inside source closely involved with the project has dismissed the rumors that Randeep will be playing Sara’s on-screen father, but he will be love mentor for Kartik when it comes to finding that right path into Sara’s heart. The on-screen love guru will head to Udaipur for a week’s duration of shooting sequences. Meanwhile, when it comes to the film’s name, it is yet it get one officially. But rumors are out there that it will titled ‘Aaj Kal’. The actor duo has already wrapped up the Delhi shooting schedule and will head for Udaipur next where as mentioned above they will be joined by love guru : Randeep. We are also eagerly waiting for our share for advice from the love guru. Best of luck. Expect it be a Valentine’s Day release in the upcoming year.